Will the democrats win Thailand's general election? 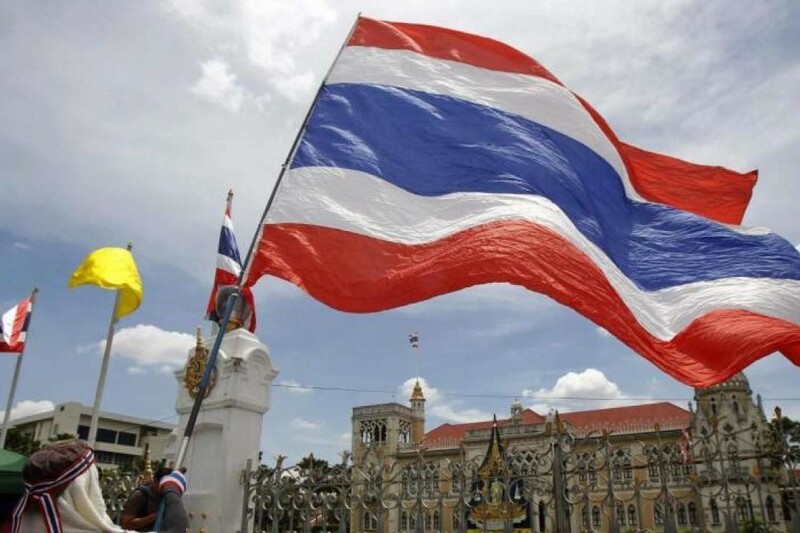 Abhisit Vejjajiva, the leader of Thailand's Democrats expressed his intention to make his party, the oldest in the country, ''the core of the new government'' after the upcoming general election due on Sunday. Is accomplished, it would end the military ceize of the power in Thailand since 2014.